Fronius International GmbH has been researching new technologies for converting electrical energy since 1945. The company is based in Pettenbach, Upper Austria and, in addition to its Business Unit Solar Energy, is internationally successful in the fields of battery charging systems and welding technology with its Business Units Perfect Charging and Perfect Welding. Fronius is a specialist in solar energy since 1992, concentrating on solutions to intelligently, efficiently and economically generate, store, distribute and consume solar energy. 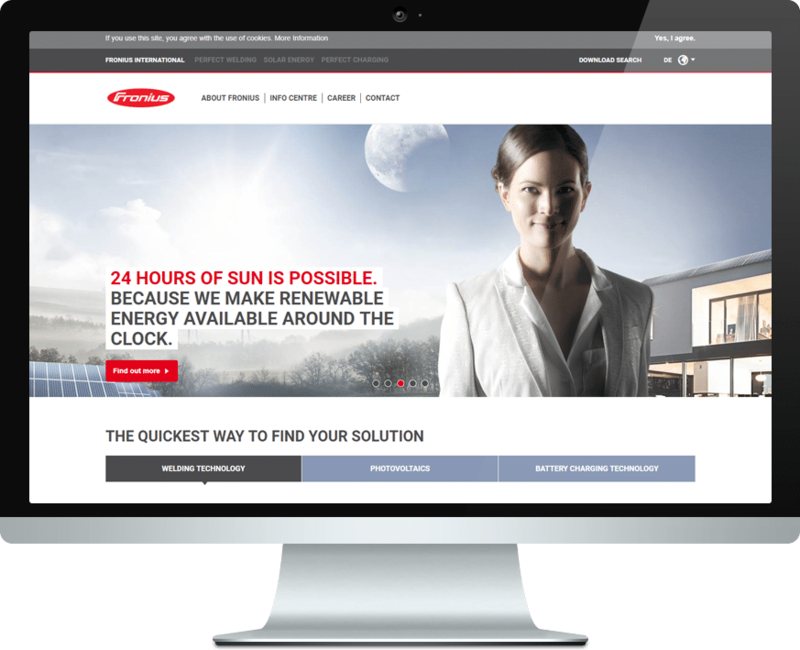 The mission of Fronius Solar Energy is to achieve 24 hours of sun. Fronius employees are committed to turn this vision of a future in which 100% of the world‘s energy needs are covered by renewable sources into a reality. With 20 Solar Energy subsidiaries and a network of sales partners around the world, Fronius is a global player at the forefront of a rapid internationalization strategy. Fronius has manufactured and sold inverters with a total output of 10 GW. The company exports 89% of its products, which further underlines the high degree of internationalization of the enterprise. Within InterFlex, Fronius develops and provides smart inverter features for residential PV generation units for use cases with and without battery storage. These features will be applied in a field-test environment, aiming at increasing the hosting capacity of electrical grids for additional distributed generation power. Ongoing Fronius product development will get direct feedback from Interflex learnings. Serial solutions will be provided to a worldwide market to which Fronius currently supplies smart inverters with a cumulated electrical power of 1.5 GW annually. Additionally, Fronius will disseminate Interflex findings into national and international standardization groups (e.g. CENELEC TC 8X WG3, CENELEC TC 82 WG 2) in order to facilitate the penetration of renewable energy systems. Developing, providing, monitoring and supporting functionalities for increased DER grid hosting capacities, with respect to PV systems and PV storage systems.